I made the drive from Melbourne to the Powerhouse in Geelong to meet a friend to take photos. 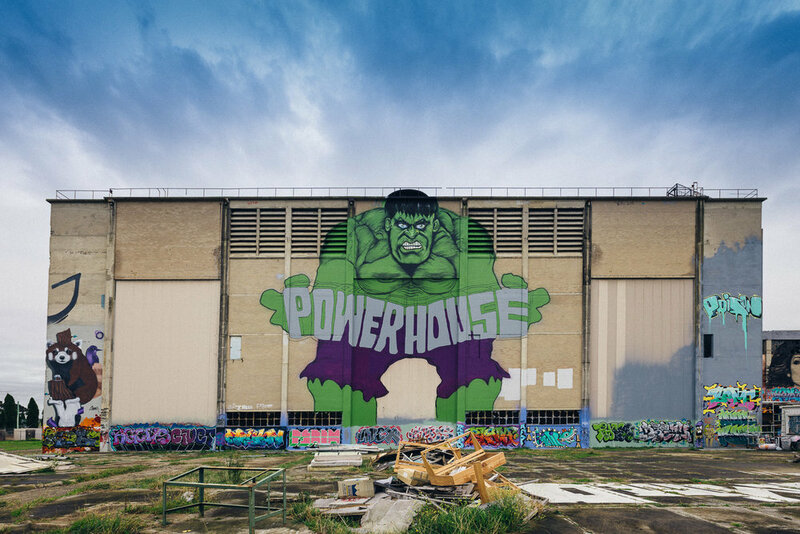 The Powerhouse is a industrial street art space. The building was a power station which has been empty since it was abandoned 45 years ago. 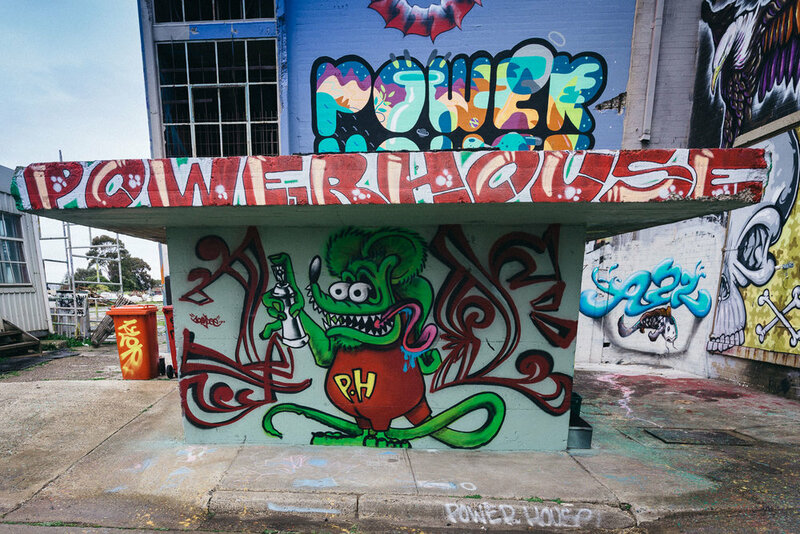 The art space includes a 3,000sqm building, sits on 6 acres of land and is Australia’s largest indoor legal space for street art.